Silicone Bellows applies to the pipe of drinking water system, the heat insulation and insulation of electricity, the inside join of refrigeration equipment and gas apparatus. 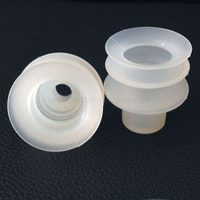 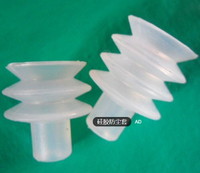 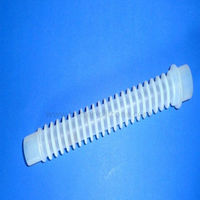 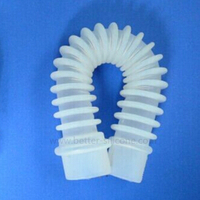 Silicone Bellows adopt high quality material,can be processed tube, it be produced according of the standard of medical treatment. 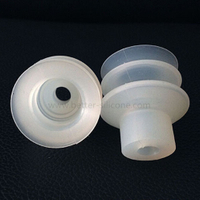 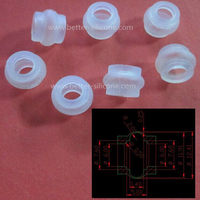 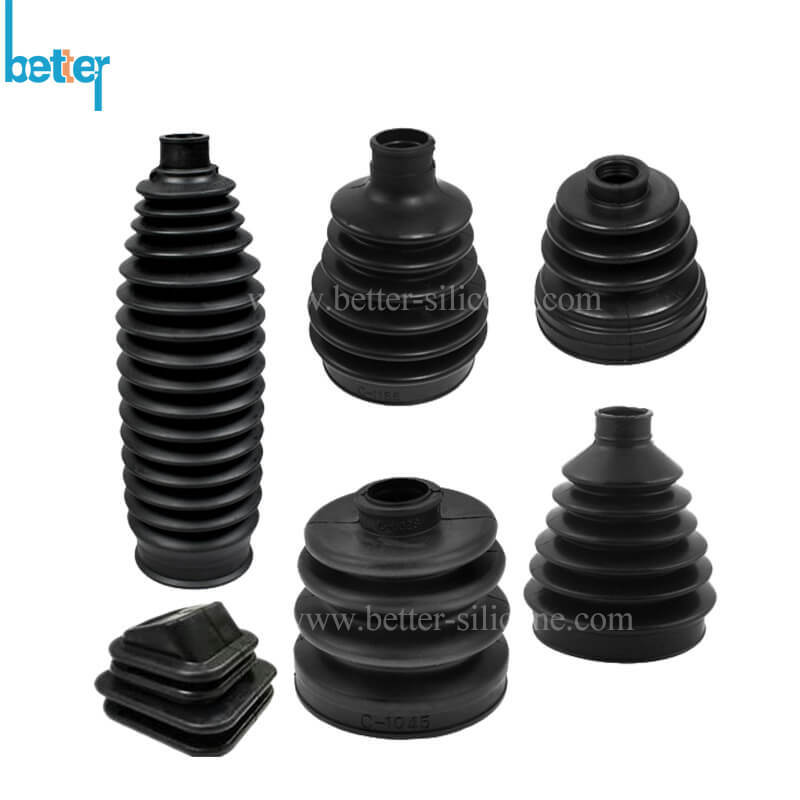 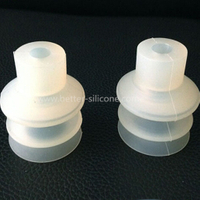 Silicone Bellow, known as silicone expansion joints, convoluted silicon boots, which made from elastic medical & food grade silicone as a protective appliance to dust proof, anti-oil, water proof and other environment elements in aim to keep equipment performance in medical device, automotive, pumping, industrial usage etc.